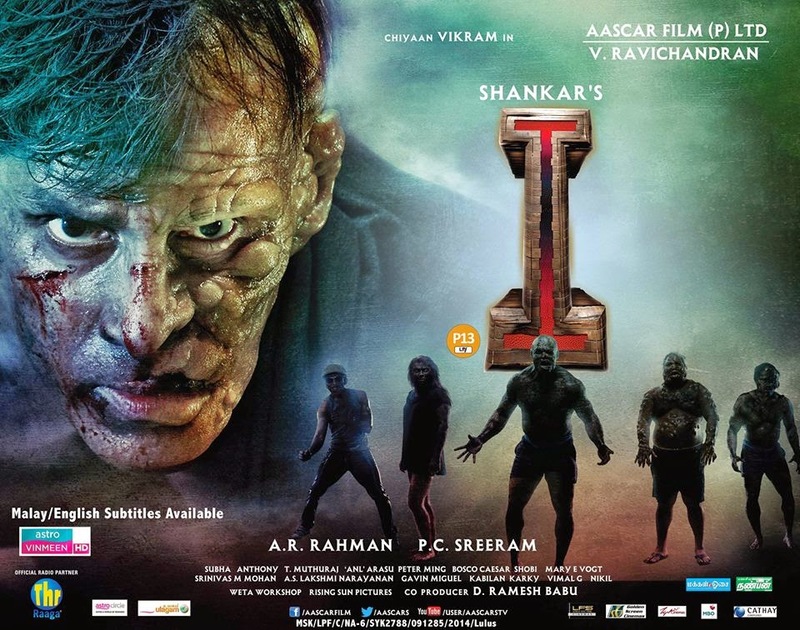 'I' is well into the second week of its stupendous run at the box office and the film continues to smash records the world over. One such market where 'I' is at the very top is Australia where it has bested Enthiran, Sivaji and Kaththi to take the top spot among all Tamil movies. 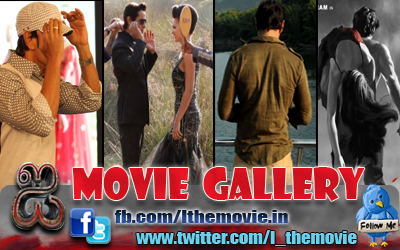 At the end of the first week, 'I' grossed a reported 304,279 ASD (1.48 crores). The Tamil version of the movie is continuing in good number of locations in Australia in the 2nd week too. The line 'Adhukkum Mela' sumps up these collection exploits aptly.